We’ve been trying a bunch of chicken recipes lately. It seems like we’ve been stuck in a rut and I’ve been craving something flavorful and new. 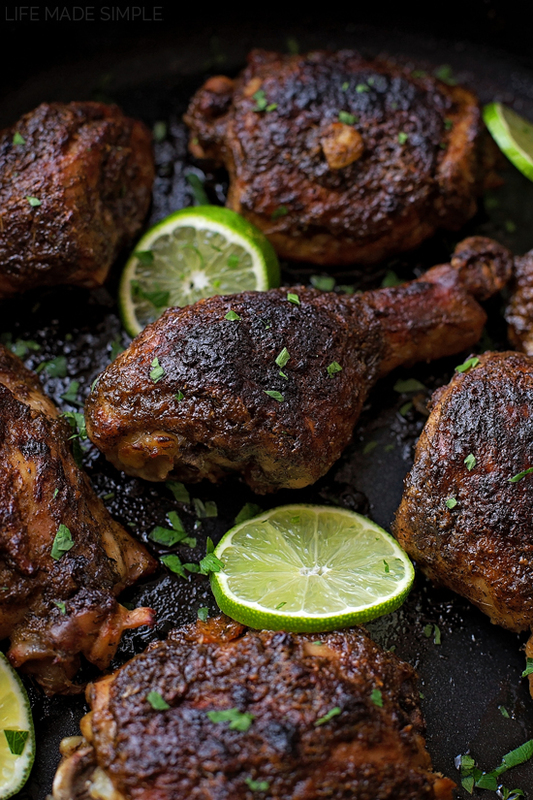 This easy oven baked jerk chicken certainly hit the spot. It’s so simple and only takes a few minutes to prep, the rest of the magic happens in the oven. It’s what I like to call a “set it and forget it” one-pot dish, which I love! Because honestly, at the end of the day the last thing I want to do is clean a sink full of dirty dishes. That’s where this awesome OXO Non-Stick Pro Sauté Pan comes in. Most of you know I absolutely love OXO products. They’re high quality, long-lasting and made with the consumer in mind. This pan + this recipe seemed like a match made in heaven. It’s 5-quart capacity allowed for lots of room without over-crowding, which meant the meat came out tender, brown and flavorful. Speaking of flavorful, let’s talk about the spread that gets brushed on top of the chicken. It’s a blend of oil, molasses, lime juice, habanero, green onions, ginger, garlic, thyme, allspice, cardamom, salt and pepper. Just toss all of the ingredients into a food processor or blender and puree until smooth. That’s it. So incredibly simple. 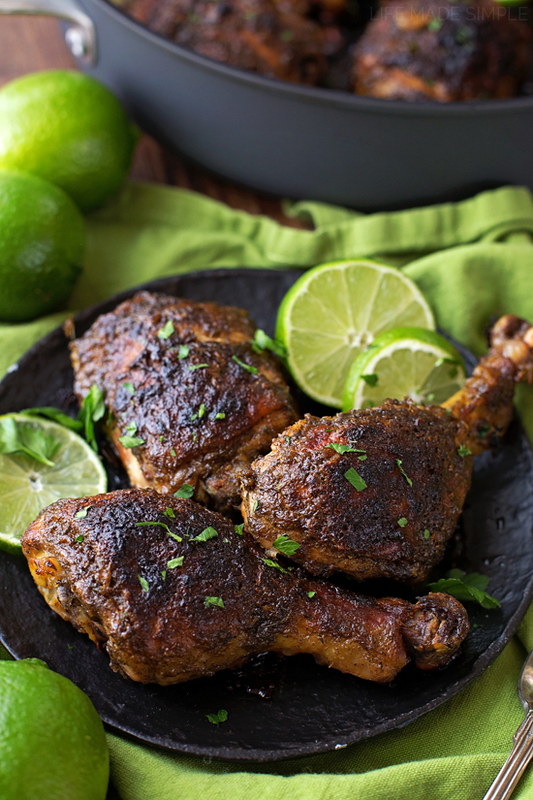 Coat the thighs and drumsticks, add in some slices of lime, cover it, and it’s ready to go. Place it in the oven (you may have to move your rack down) and bake at 325 degrees for 2 to 2 1/2 hours. You can check on the process of the meat just by peeking in the oven. The glass lid allows for easy monitoring, which I really like. It’s always a pain to have to pull out your pan/dutch oven just to see the progress. Thanks to the low and slow method the meat is incredibly tender. The quality of your pan will also effect how the meat cooks. Well-made pans like this one will ensure superior heat retention and even cooking. All that’s left to do is remove the lid, spread the reserved coating on, switch your oven to broil, and let it go until it’s nice and charred. 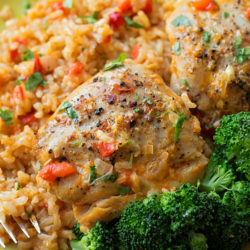 We served ours up with roasted veggies and rice- it was so flavorful and delicious! My husband raved about it, I seriously can’t wait to make it again. And I will, because not only was it effortless to make, but the clean-up was too! The chicken lifted with ease and the rest wiped right off. I tossed the pan into the dishwasher and called it a day! 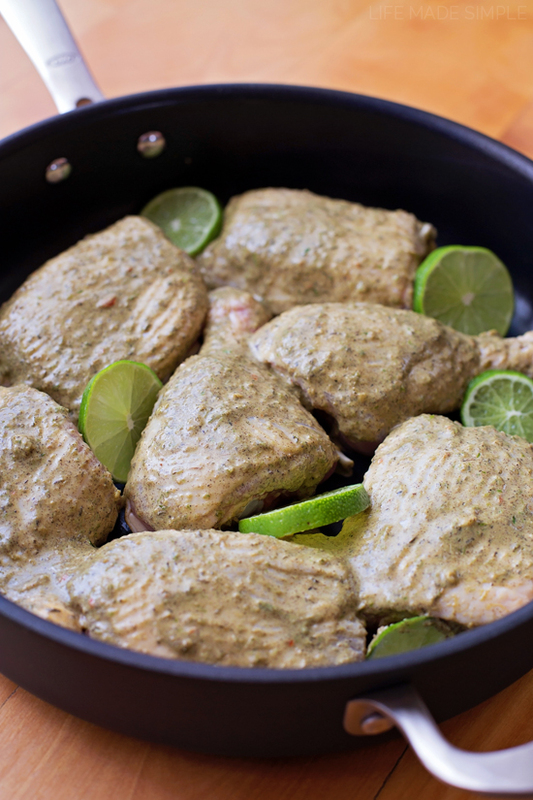 I hope you’ll give this jerk chicken recipe a try, I promise it will not disappoint! Hop on over to OXO to see more of their cookware line! 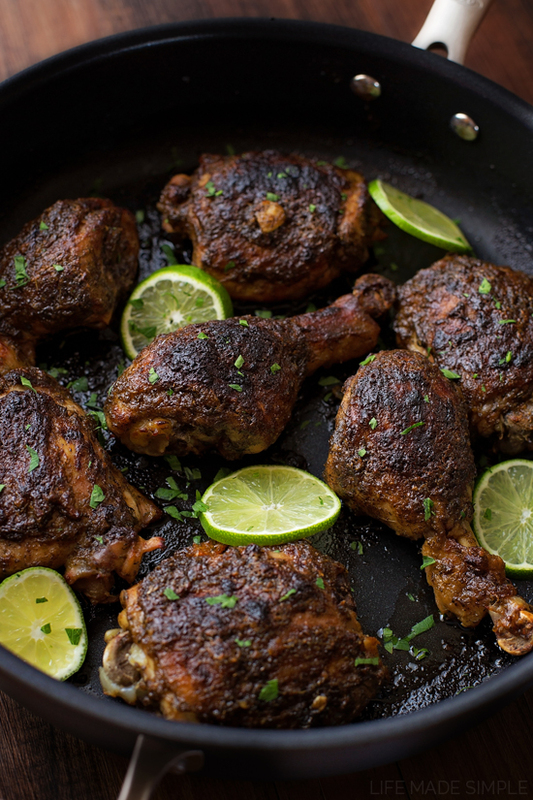 This easy oven baked jerk chicken is so incredibly tender and flavorful. It's finger-lickin' good! In the bowl of a food processor or blender, add the vegetable oil, molasses, lime juice, habanero, green onions, ginger, garlic cloves, thyme, allspice, cardamom, salt and pepper. Process until smooth, the mixture will be fairly thick, almost pesto-like. Add chicken to a large sauté pan or Dutch oven (with a lid). Pour or brush the mixture over the chicken, reserving about ¼ c. for the final broil. 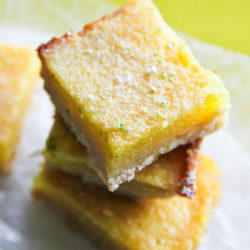 Add lime slices. Cover and bake for 2 to 2½ hours. Brush the chicken with the reserved coating and broil uncovered until charred, about 5 minutes or so, depending on your broil setting. Serve immediately. -The habanero doesn't really add crazy heat to this recipe, Next time I'd add two! This is not a paid or sponsored post, however I received a free Non-Stick Pro Sauté Pan + Cover from OXO in exchange for my review. All recipes and opinions are my own. This is a great recipe with some wonderful flavors. This chicken looks mouth watering! I haven’t had jerk chicken in ages, but I love it. Adding to my to-make list right now. 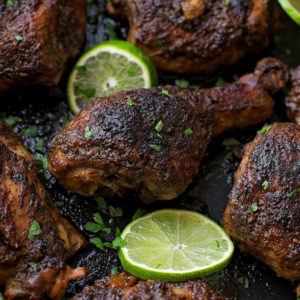 I love jerk chicken and yours look to die for! I feel like we’re in a chicken rut over here too. I’m definitely adding this to our menu! That chicken looks down right devilish! Wish I could pick that drummer up and eat it. Great pan to help get that coloring. Hi, can you cook this in a slow cooker or would you recommend keeping it in the oven? You could definitely do this in the slow cooker, I don’t own one so that’s why I opted for the oven. Just cook for double the amount of time you would in the oven, then remove the chicken and place on a lined baking sheet to broil. Hope that helps! You nailed it girl, these photos are gorgeous and that chicken looks to DIE for! YUM!! Sounds easy! I’ve never heard of Walker’s seasoning, but now I’ll have to find some! I have made this twice and love the fresh flavors you get. It is on my keeper list. 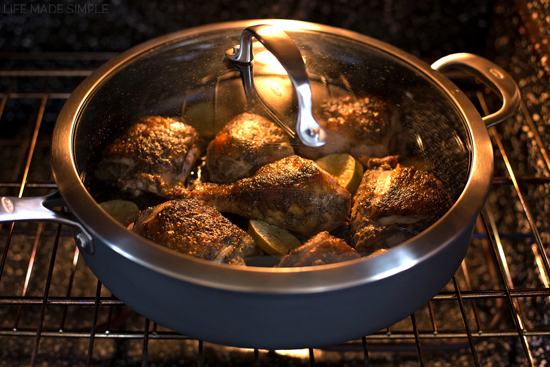 You are short-changing yourself if you don’t let the chicken marinate several hours or overnight. I stab all the pieces on both sides several times with a steak knife and then coat with the marinade rub. There’s bunches of cilantro and brown sugar and apple cider vinegar in my marinade. Also, more like ten lime’s worth of juice and I throw the peels into the mix. I put all the pieces into giant soup pot and press down with plate, turning the mix once halfway through the marination time. if you aren’t grilling, a dash of liquid smoke doesn’t hurt, either. Recipe sounds good, didn’t need all of the OXO bs tho. I hope you’ll give this recipe a try. And as for the post being sponsored by OXO, it helps offset the costs of the site and keeps all of these recipes free. 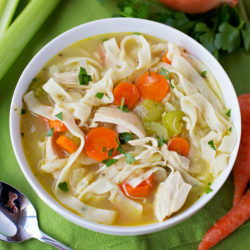 How would you make this with chicken breasts? I don’t like bone-in chicken or dark meat and prefer breast meat, do you know how much you would use, and if you could cut it up into little cubes or something like that for the same affect? If you could find them skin on that would be preferable- otherwise you may end up with really dry meat! I actually like dryer meat haha I have texture issues. If it works with breast meat, how much would you use and would the cooking time be different? Would you leave the breasts whole or cut them up? I personally would leave them whole. I think slicing it up would be delicious and it would have a nice crust (or bark) on them from the jerk rub.